Gift Cards are a great way to share #cleanCarLove with everyone. 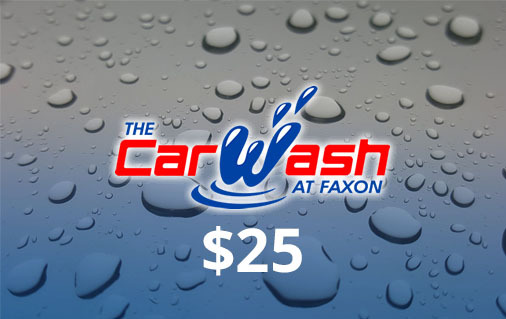 They make great gifts for all occasions. 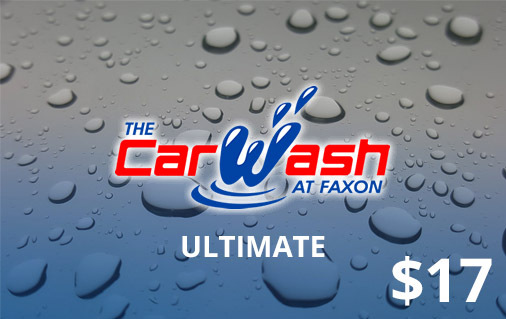 This Gift Card is good for one ultimate wash at The Carwash at Faxon.